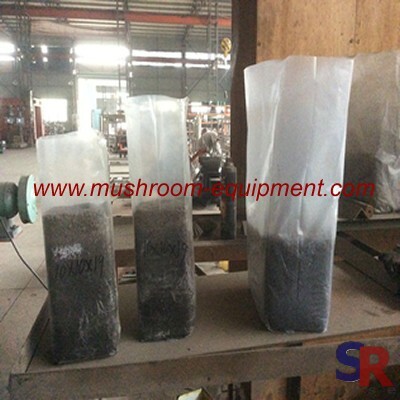 Bag cultured edible fungus waste materials after the processing has been a producer of edible mushroom more headache, not raw material and the plastic bags to be separated is purely a waste, but also pollute the environment. 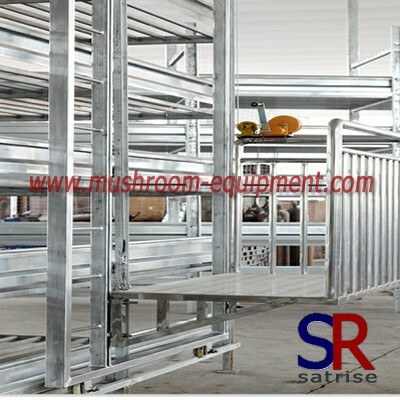 Using the artificial separation of time-consuming, even enough to pay the benefits. 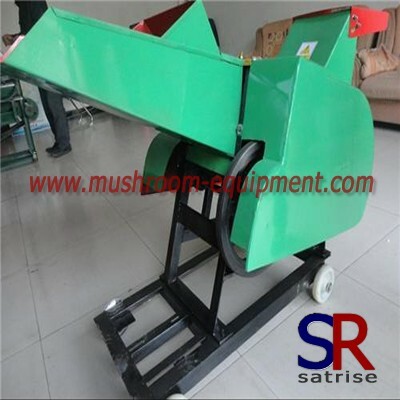 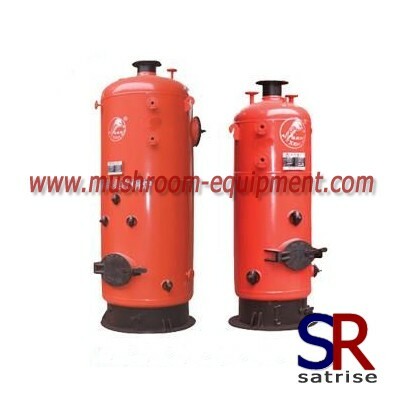 My company produces a material separator can better solve the problem. 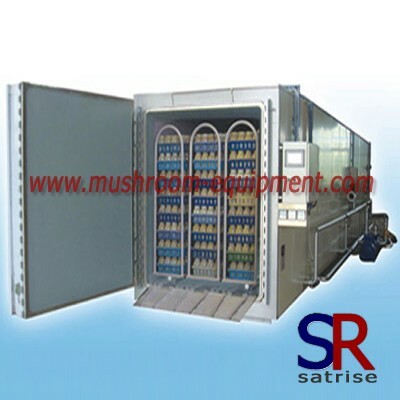 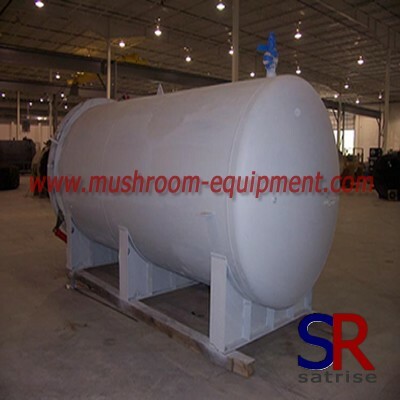 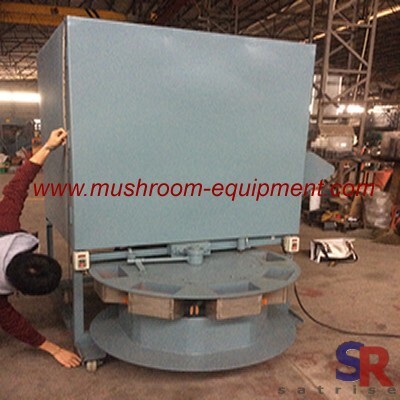 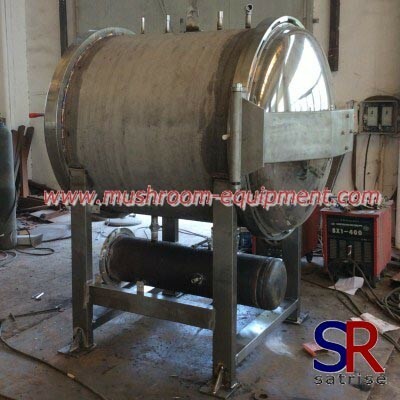 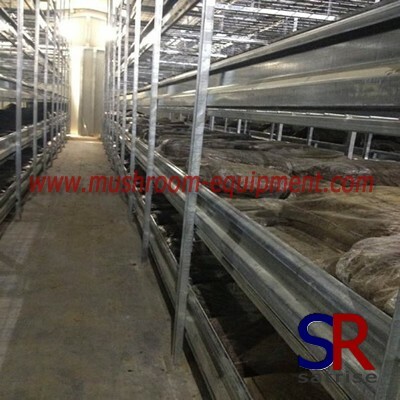 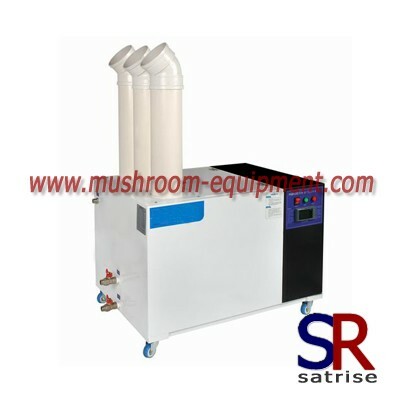 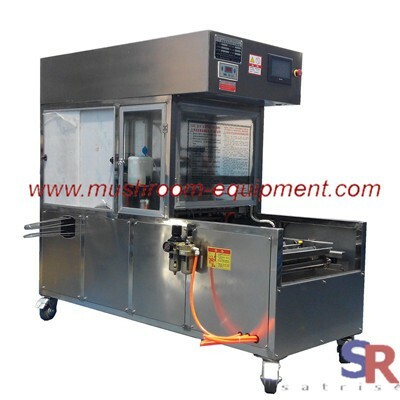 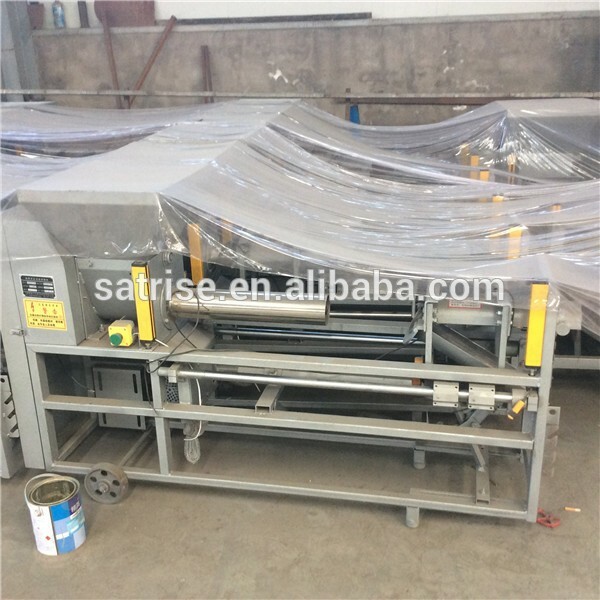 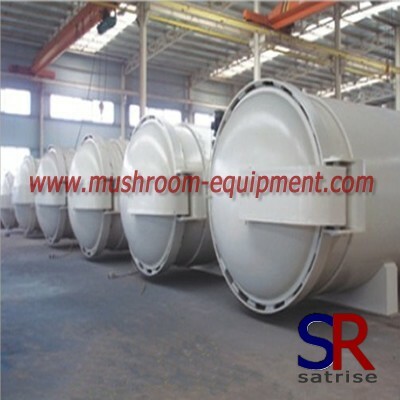 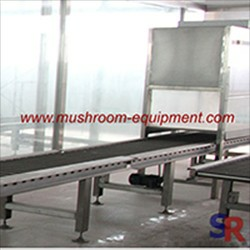 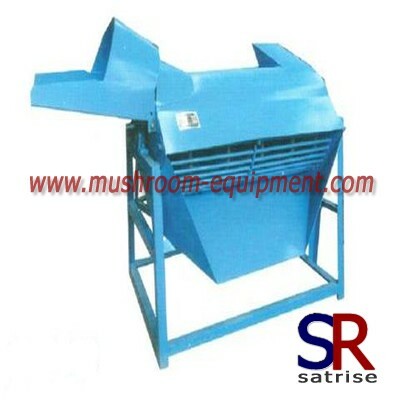 Edible fungus cultivation after the end, abandoned mushroom bag through the machine after treatment, waste mushroom bag with medium separation, not only conducive to environmental protection, utilization of waste.